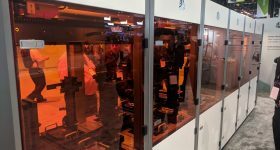 Vader Systems will be familiar to readers of 3D Printing Industry from our earlier articles reporting on the New York based company. 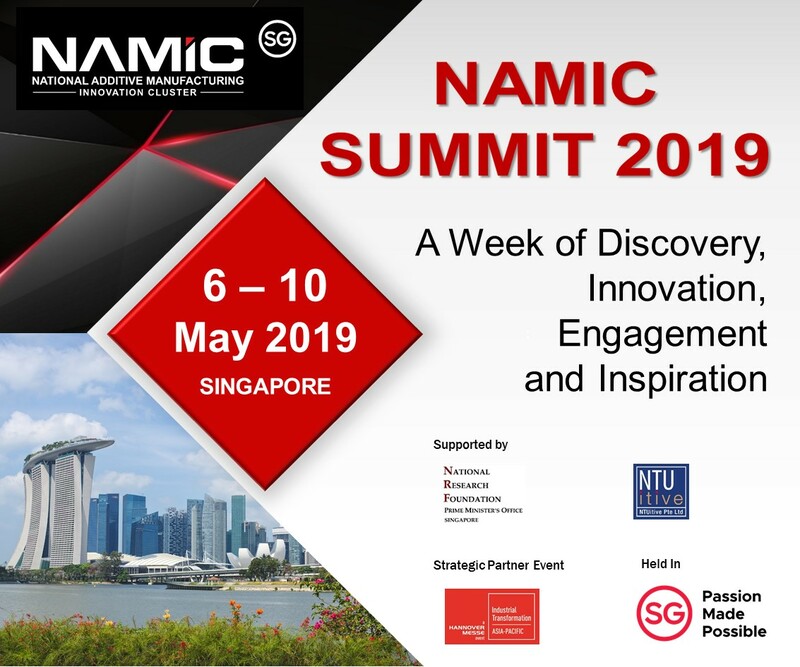 Powering their promise to, “build the factory of tomorrow 100x faster than existing market solutions with safer handling and less waste” is a patented 3D printing technology referred to as Magnet-o-Jet. 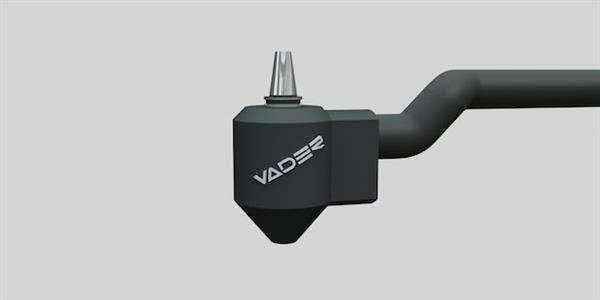 Vader Systems has now moved beyond the MK1 Experimental 3D printer with three new metal additive manufacturing systems. These are the Vader Polaris, the Magnet-o-Jet Subsystem and the Ares Microsphere Production System. 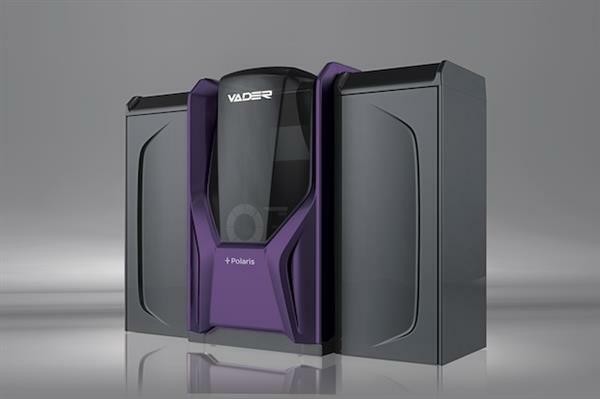 The Vader Polaris is described as a liquid metal 3D printing system, and features a chamber capable of reaching 1200°C. 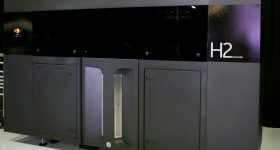 This high temperature allows the Vader Polaris to melt aluminum that is then propelled through, “print nozzles similar to an inkjet printer”. 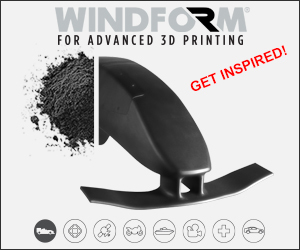 Vader Systems highlights the fact that aluminum is an abundant metal, and that the wire feedstock is substantially less expensive than metal powders used in powder bed fusion additive manufacturing systems. 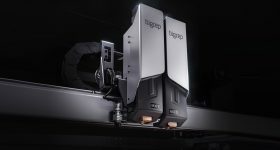 The Magnet-o-Jet Subsystem is designed for incorporation with existing manufacturing technologies, for example as part of a CNC machining setup. 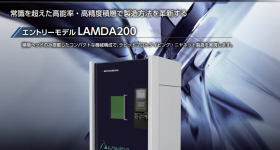 This system can be used to create hybrid manufacturing equipment. 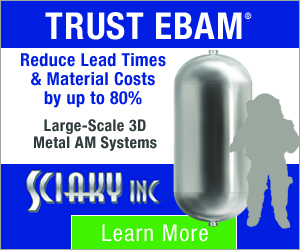 Other material options for the Magnet-o-Jet subsubsystem include aluminum welding wires 4043, 4047, and 1100. Under development and currently going through a qualification process are 365, 6061, 7075, copper, and bronze. 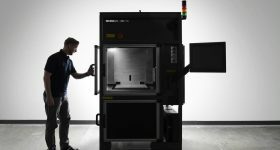 Vader Systems says that metal additive manufacturing solutions they are developing are suitable for a range of markets including heavy industry, automotive, consumer and defense. 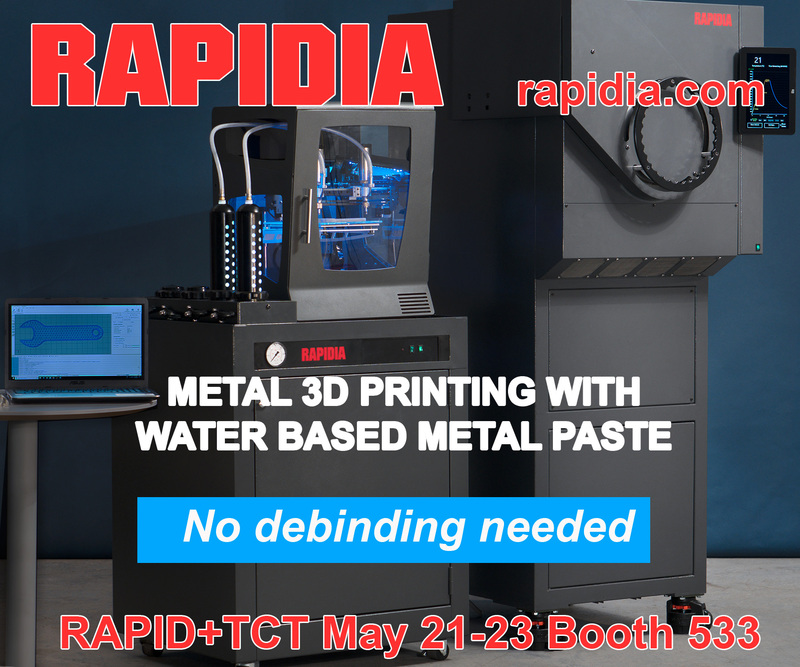 Specific applications in defense for the metal 3D printers include, in theater manufacturing, sustainment, rapid prototyping, printed circuit boards and antennas and supply chain vertical integration. The company lists 98.6% spherical beads and a 100% yield as two of the primary features of this process for making metal powders. 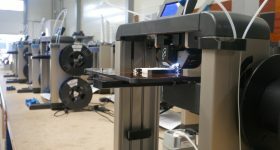 The system appears to be currently targeted toward the production of smaller batches of material, potentially useful for research teams. 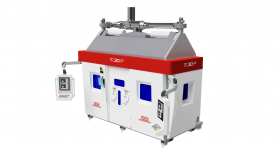 Other highlights of the system include a narrow particle size distribution with the example of 160µm with a 10µm standard deviation given. 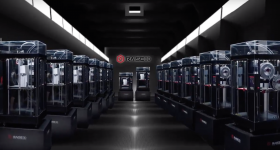 The technology offered by Vader Systems is certainly novel compared to other options available for metal 3D printing and we will continue to watch as the company develops. 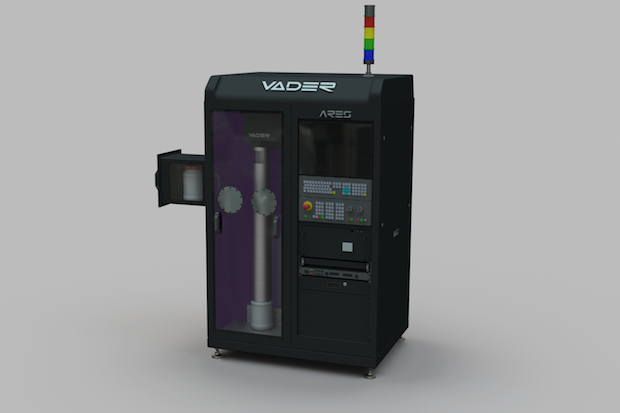 he Vader Ares Microsphere Production System. Image via Vader Systems. 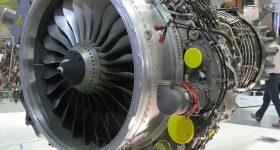 Featured image shows the Vader Ares Microsphere Production System. Image via Vader Systems.